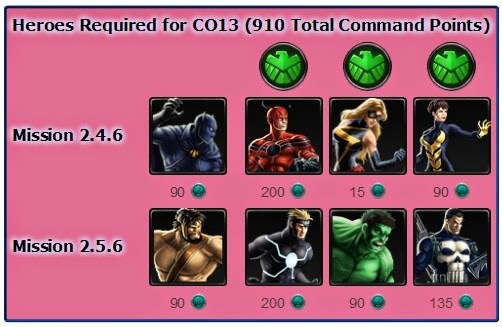 Home » Covert Task , Tasks » Marvel Avengers Alliance: Covert Task - "Call of the Wild"
how to get the spear? Shanna recruited She is good worth 90 CP and many golds. Is it just me or research is not available for the savage weaponry still? if you have 90 CP buy her i owned her and she's grate (worth 90 CP). i 100% pass this mision and also all that connect to it. i just stuck in season 2, chap 4, mission 1. im still even have not finish all chapter 1,2,3 in season 2. why ? coz i dont have the heroes they need. i wont waste my CP and my Gold which is very hard to get. i dont have any luck to get CP/gold on daily bonus, bos reward. so why i have to spend any cent to MAA if they not give me something good..